This updated guide contains extensive information on nutrients, health, and the effect on diet on disorders and well-being. It explains both traditional remedies and the recent research in the field of nutrition. Nutrition has an inherent link to health and disease, which this guide explains. Phyllis A. Balch is a long-time advocate of natural therapies as well as a nutritional counselor. 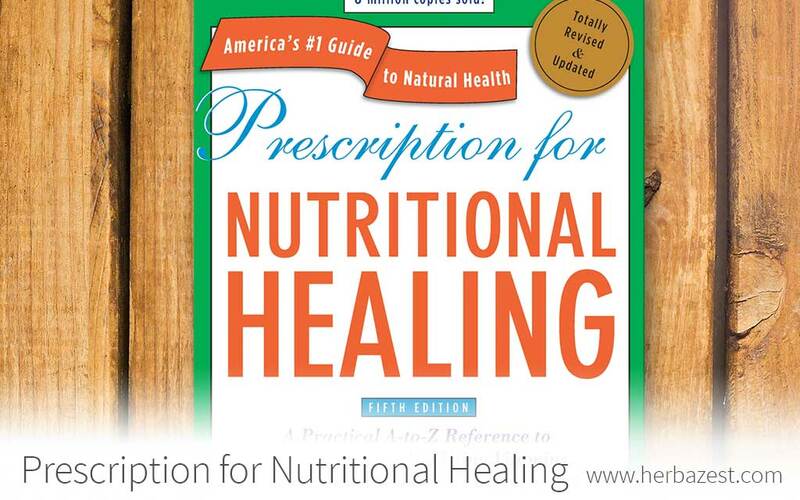 She has written several books on natural health, including Prescription for Herbal Healing.